Zach Brunner brings on guest Jordan McCray, who was a lineman at Central Florida blocking for Blake Bortles. He is twin brothers with Packers starting guard Justin McCray. Jordan also spent some time in the NFL and is looking to get back soon. Zach and him talk about what it’s like to be a practice squad member, how his experience in Arena Football differs from playing outside and what Jordan can bring to any NFL team listening today. 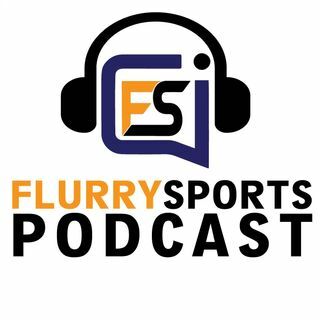 Promo Code: ... See More "FlurrySports"